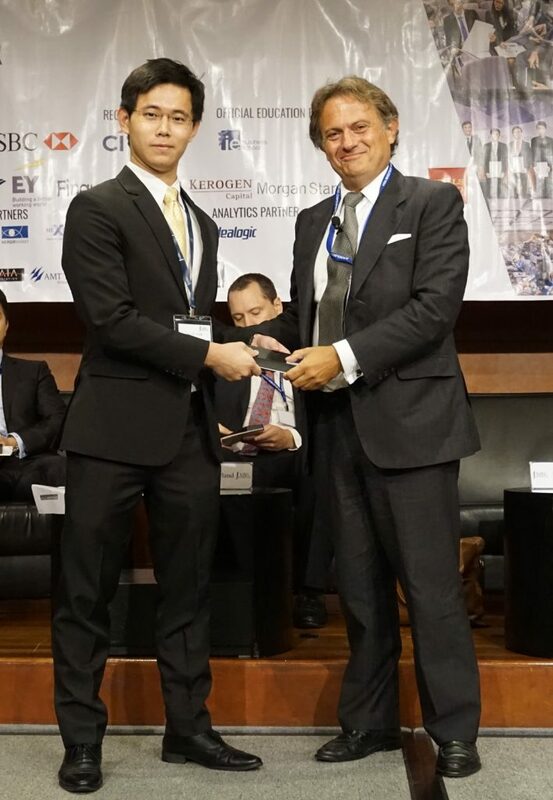 Madrid – Last week IE Finance Professors – Ignacio Muñoz Alonso (Professor of Advanced Corporate Finance at IE Business School), and Rafael Martins de Lima Ferreira (Professor of Fixed Income) participated in the Asia Investment Banking Conference 2016 which took place during two days in the global financial center Hong Kong. In addition to that, there were hundreds of attendants who expressed a keen interest in learning different opinions about M&A or Asset Management focusing on the Chinese market and the rest of the world. It is important to remember that the Chinese M&A activity has beaten records again in 2016. Why such a growth in M&A? It is obvious that China after of two decades of very heavy growth is advancing towards being a fully developed economy. Companies working in a developing economy can focus much more on organic growth than in a fully developed economy. A fully developed economy require companies to look for synergies and cost optimization and that is done many times through consolidation. Therefore, M&A becomes a key strategy. Not only that, China that has been virtually isolated during decades. So Chinese companies need to learn from world companies the last management techniques. In order to do that, it is a fantastic idea to acquire a foreign company. 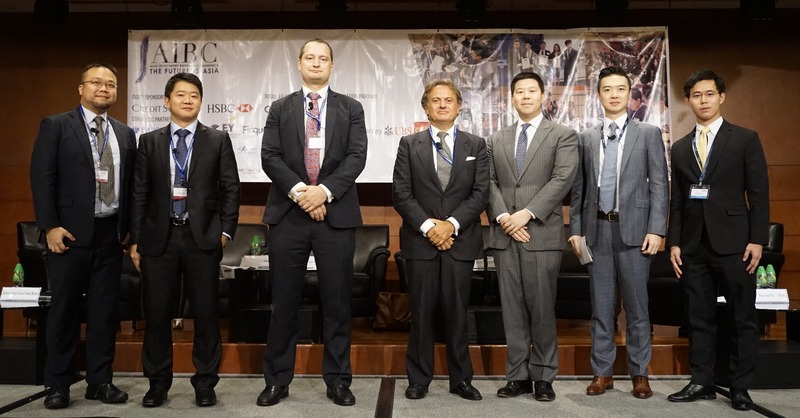 Initiated by students from the London School of Economics and Political Science (LSE), the Asia Investment Banking Conference (AIBC) is the largest student-run conference in Asia focused on corporate advisory and financial markets. Held for the 8th year running, the conference continues to attract more than 300 of the brightest and most talented students from approximately 50 renowned universities across the globe each year. As Asian financial markets evolve and become more dynamic, this year’s conference will comprise keynote speeches, panel discussions, workshops and interactive learning sessions featuring senior professionals within the industry. 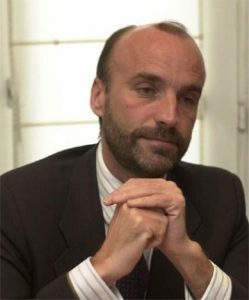 Ignacio Muñoz-Alonso is CEO and Partner of Addax Capital, LLP, a London based financial firm specialised in mergers & acquisitions and fund management. Prior to that Ignacio was Head of Corporate & Investment Banking for the EMEAP region at BBVA. He joined BBVA from Rothschild, where he was a Global Partner and CEO of Rothschild in Spain for 7 years. Before that he spent 7 years at Lehman Brothers, in London and Madrid, where he was a senior banker within the European Media Team. He has 20 years of investment banking experience, having worked mostly in M&A, Debt Financing and Structure Finance, having advised and raised capital for a large number of global Corporates and Sovereign clients as well. 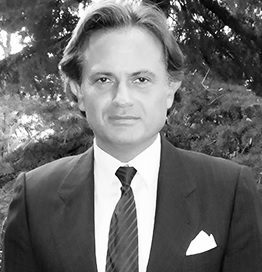 Rafael Martins de Lima Ferreira is Managing Partner of SAT Capital, where works in M&A, Capital and Debt transactions and Real Estate. In addition to that he frequently defends reports on International Courts of Arbitrage about Financial Products, Investments, Valuations & Renewable Energy. Prior to that , he has been CEO of Hera W2R (Waste to Resource), company dedicated to produce energy or other resources from waste as well as producing and trading of Carbon Emission Rights. At the same time he is Professor of Finance of IE at Madrid. Earlier, he has been Managing Director of Grupo Santander, having worked in fields as Corporate Finance, Capital Markets, Risk Management and Consumer Finance, for America, North Africa, and Europe Divisions. Previously he has been Business Development Manager of Amadeus Global Travel Distribution, Consultant at McKinsey & Co and System Analyst of Procter & Gamble. Ceremonia de Apertura Executive Master en FinanzasIs there a relationship between music and finance?